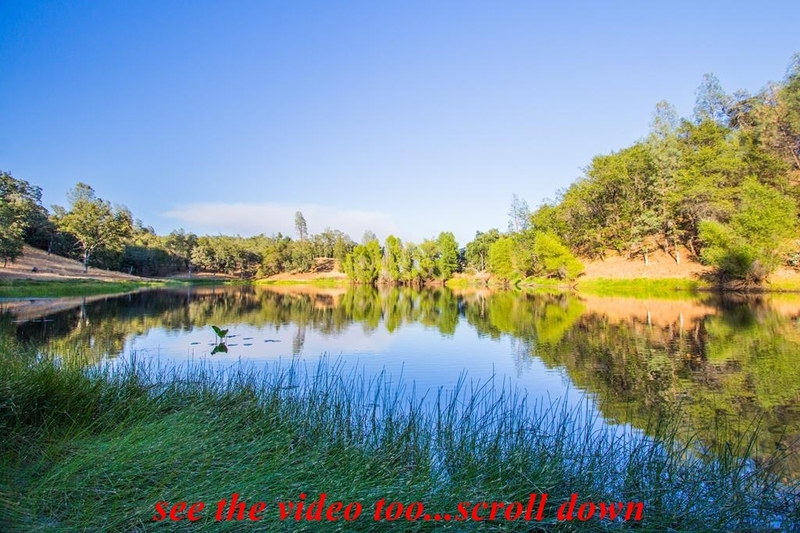 Shasta County, CA 392 acres Price: $2,695,000 - Owner may carry! 05-08-17 Large Lake for boating & fishing! 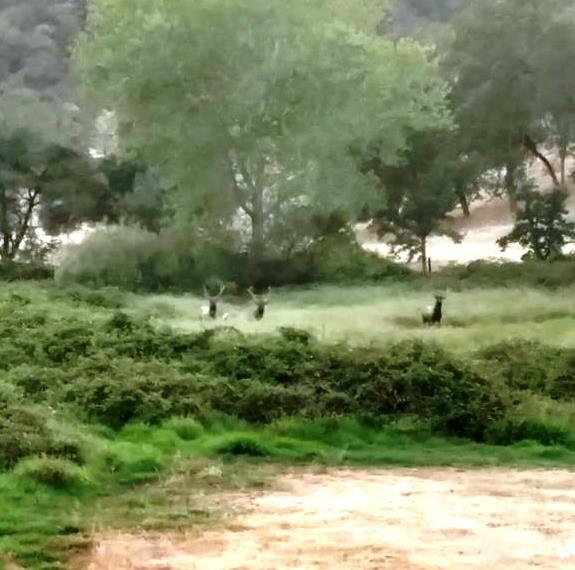 10-01-16 - 3 bull elk arrived at the ranch! 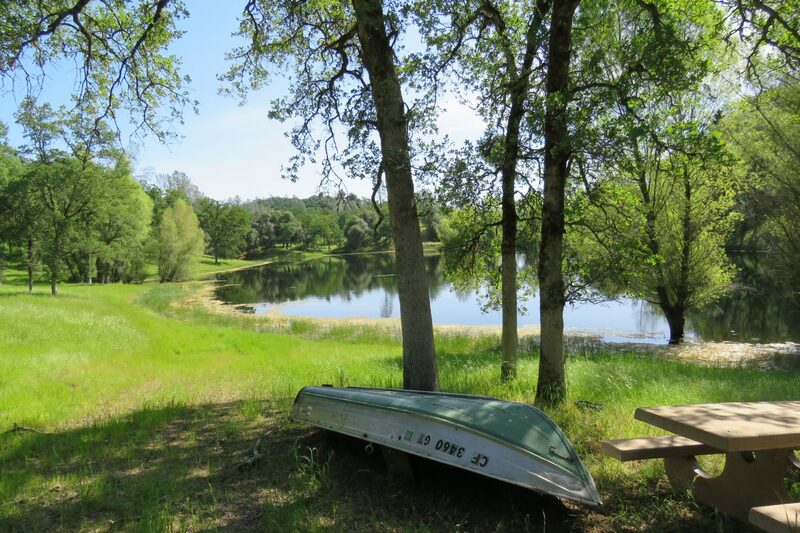 LOCATION: The JWB Ranch is located just about 20 minute drive west of Redding, CA near the little town of Ono, CA which is about halfway between Portland, OR and San Francisco, CA. Igo, CA is just up the road towards Redding and has the closest post office. 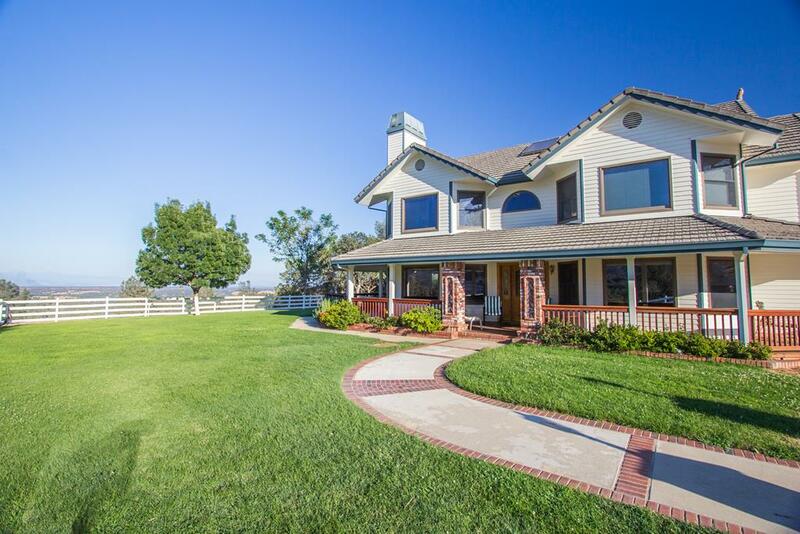 DESCRIPTION: The JWB Ranch consists of about 392 acres, all contiguous. 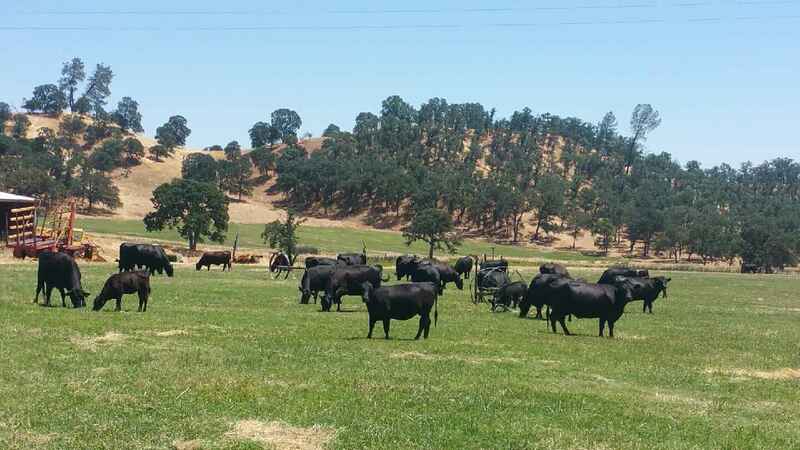 Level sprinkler and flood irrigated pasture ground along with gently rolling oak covered hillsides, open more level areas, and some steeper rangeland areas – this is a good combination winter and summer cattle ranch. Elevations range from about 750 feet to 1,300 feet. 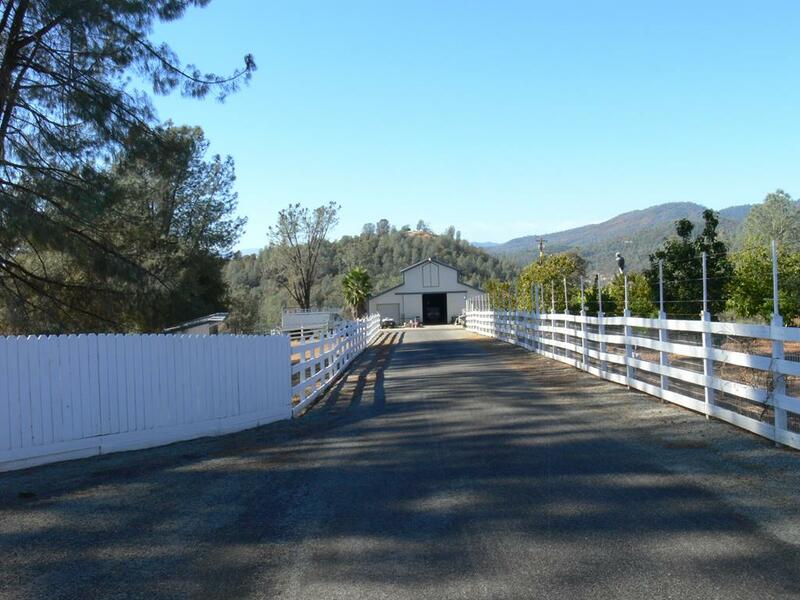 Interior access is provided by a gated entrance off of Platina Road and a private paved road up to the ranch headquarters. 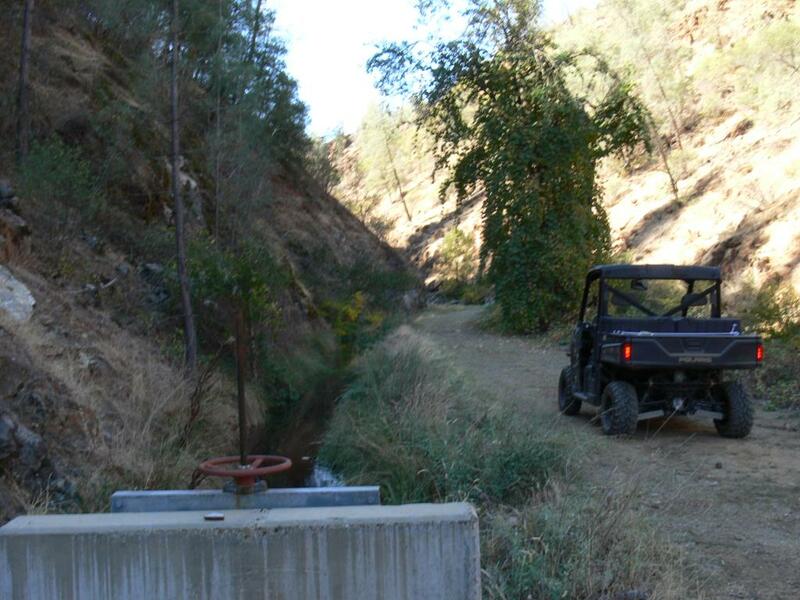 Good dirt and gravel roads provide access to the balance of the ranch. 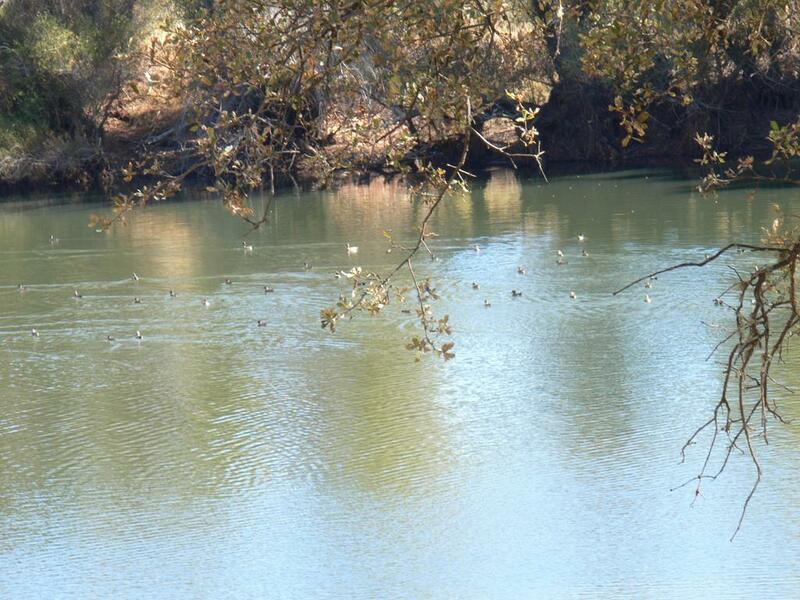 WATER: The JWB Ranch has outstanding water resources with water rights as well as 4 reservoirs. 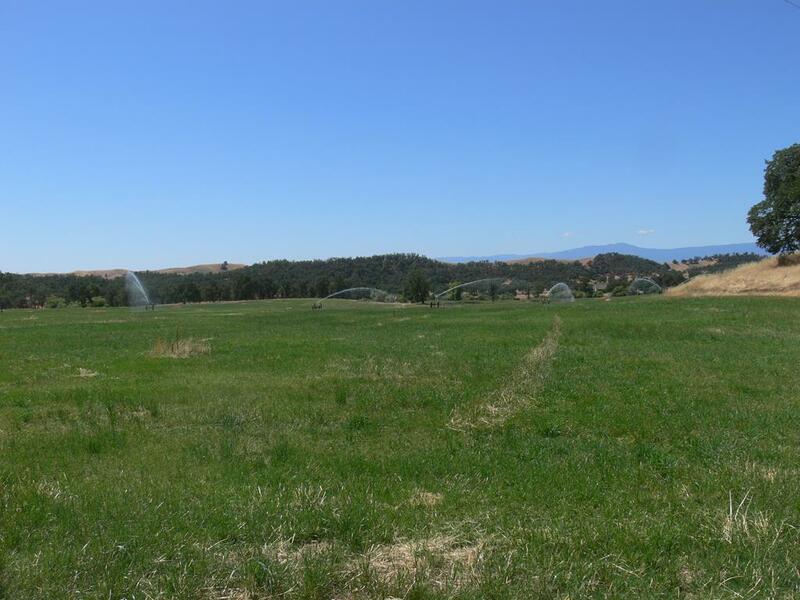 The ranch irrigates about 50-60 acres with a diversion on the North Fork of Cottonwood Creek. The reservoirs provide excellent stock water as well as great wildlife habitat. 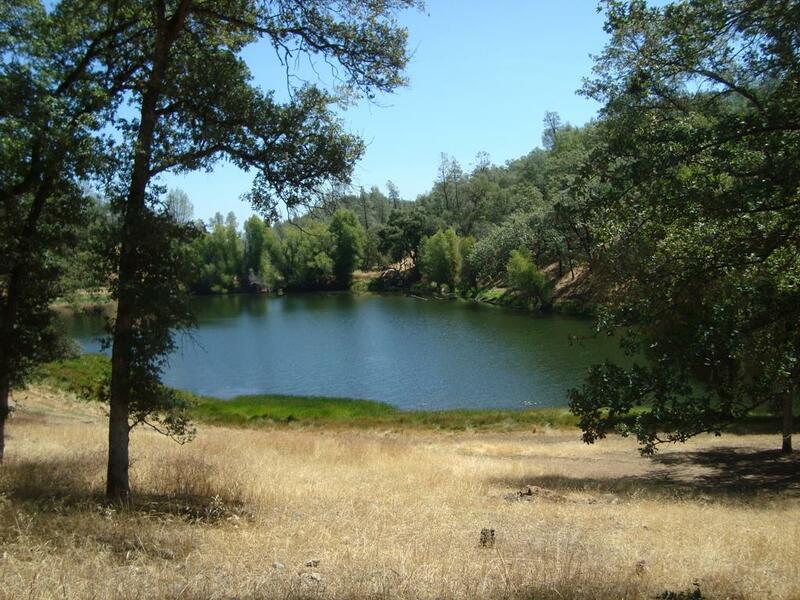 The ponds provide excellent fishing for large & smallmouth bass, crappie, blue gill and catfish. 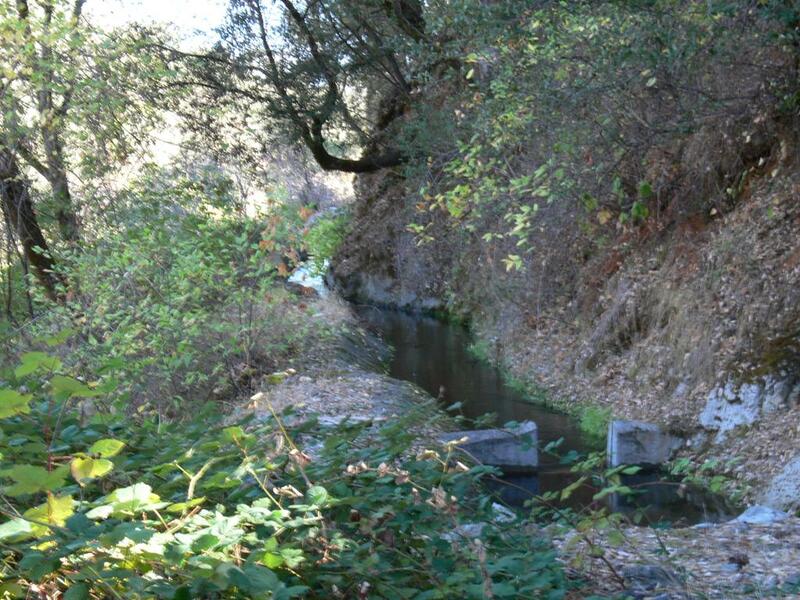 The ranch has an adjudicated water right, the old Bee Creek Water District, out of the North Fork of Cottonwood Creek that provides gravity flow water to the ranch. 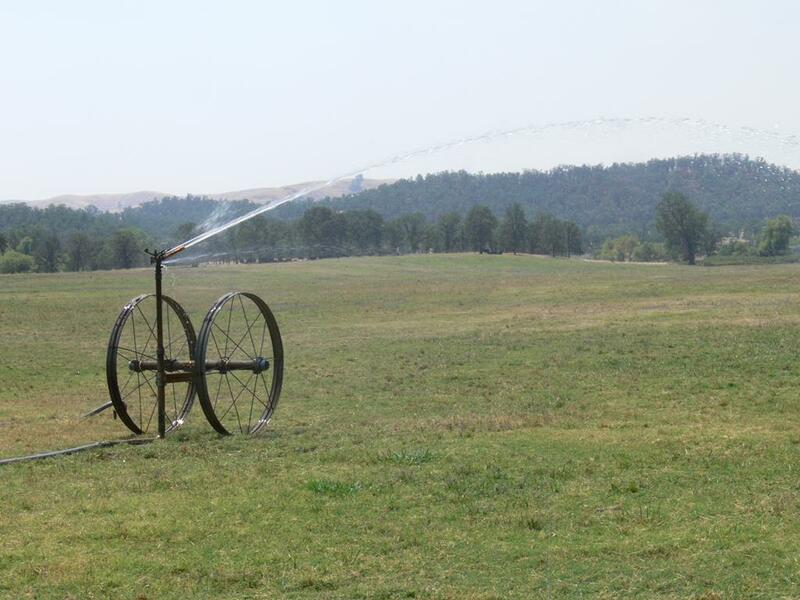 A diesel motor & pumps out of the 2 large reservoirs in the approximate center of the irrigated fields and this provides irrigation water via flood irrigation and large sprinklers. 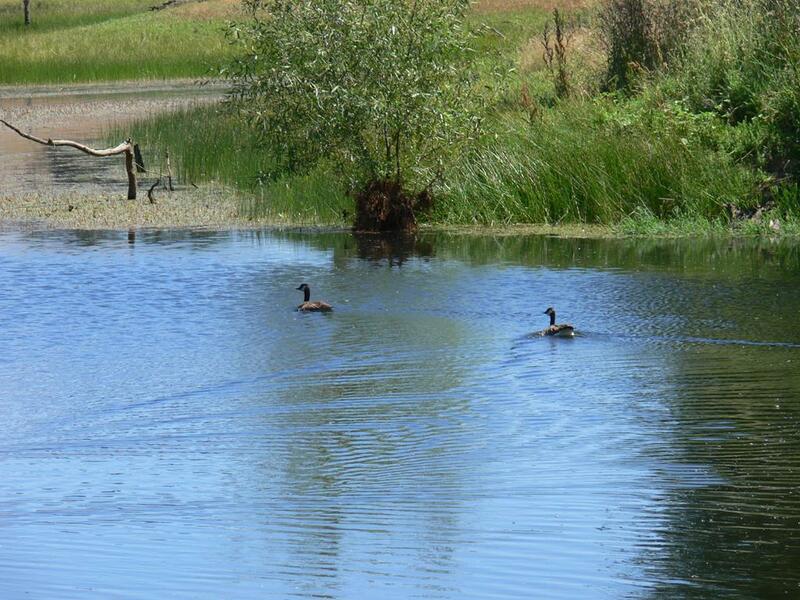 The pond is kept filled through the Bee Creek Water District water right. There is also a well located up next to the knoll at the headquarters providing domestic water for the home as well as the barns and garden/orchard. 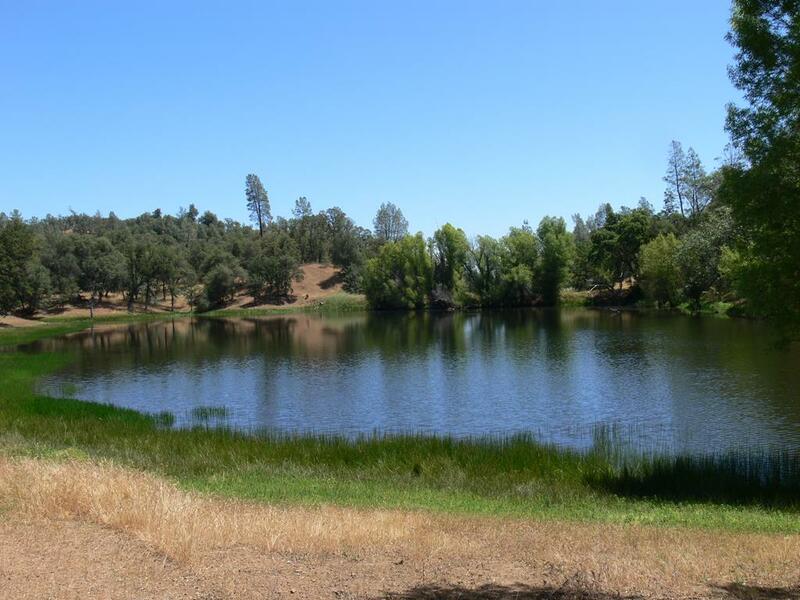 Two 12,000 gallon underground water storage tanks are used to store ample water for all uses. 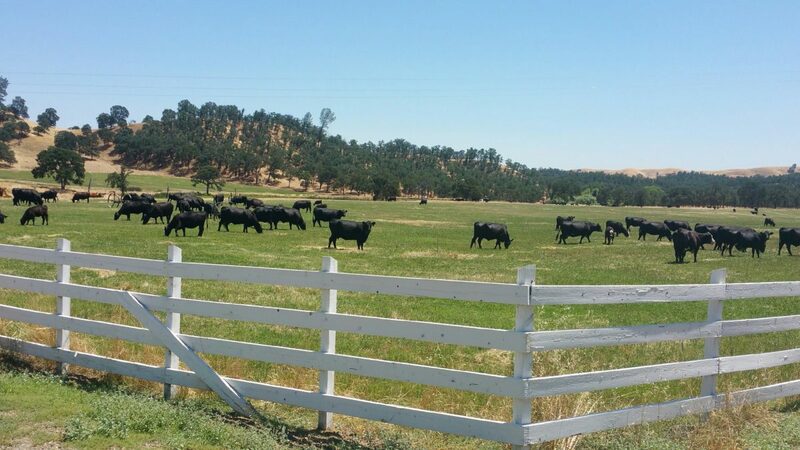 LAND USE: An operating ranch, the JWB Ranch is currently running about 50 pair year round on the irrigated pastures and winter rangeland. 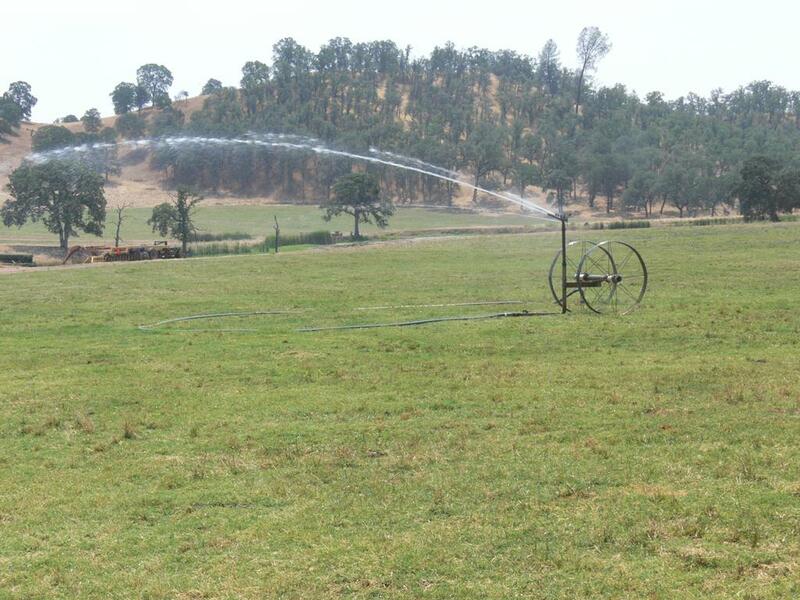 About 50-60 acres irrigated and the balance winter rangeland. The ranch is currently running about 50 spring calving pairs and 2 bulls, putting up enough hay to supplement in the winter and also sell some extra hay. 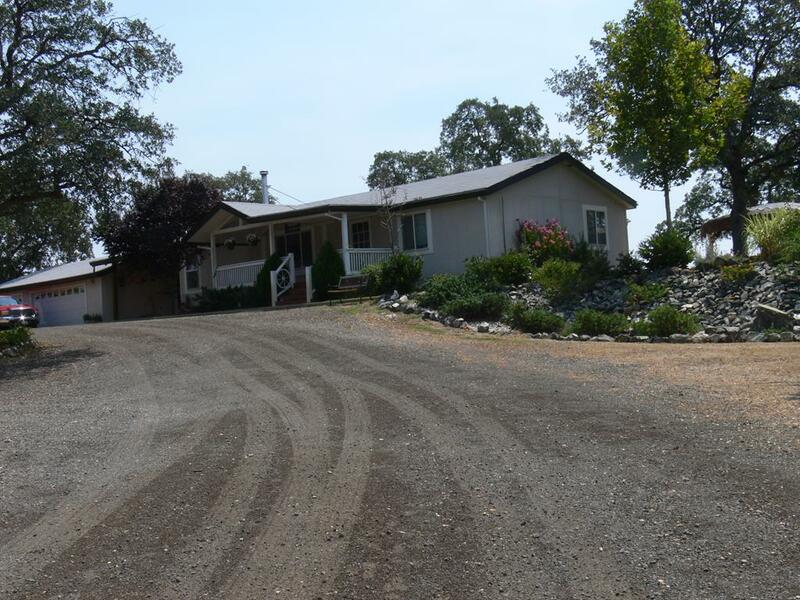 IMPROVEMENTS: There are 2 homes on the ranch including the owner’s residence and a smaller home perfect for other family use, ranch foremen or caretaker residence. 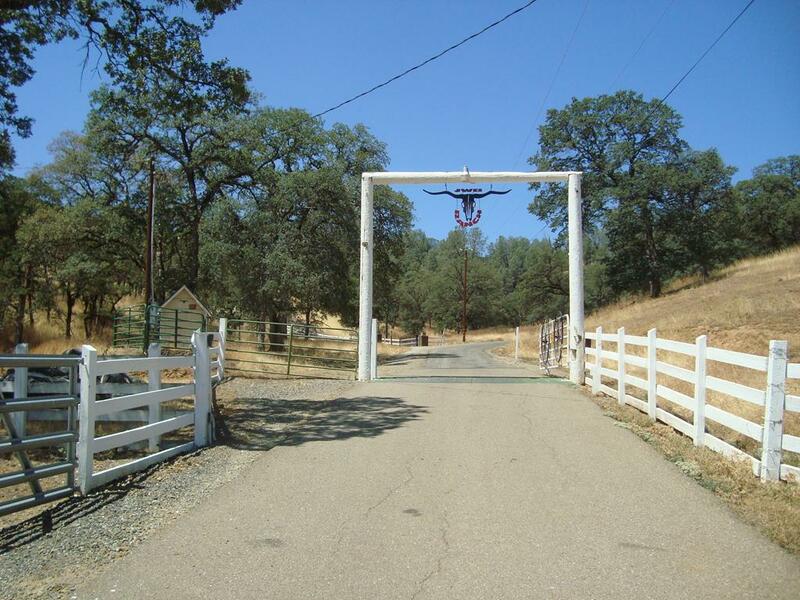 A gated entrance leads to a private paved road winding up to the knoll top headquarters with the headquarters compound. 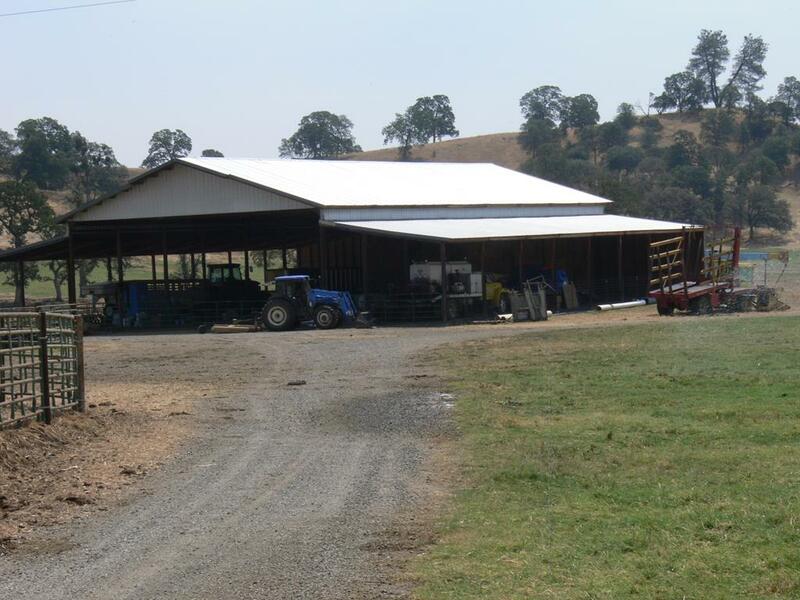 The compound area is paved for ease of maintenance down to the large Barn and shop. 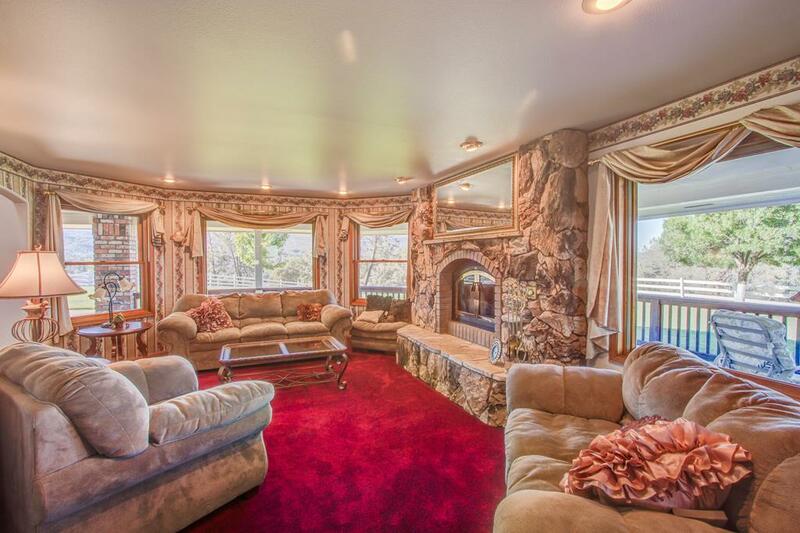 The Owners Residence is approx. 4,342 sq. 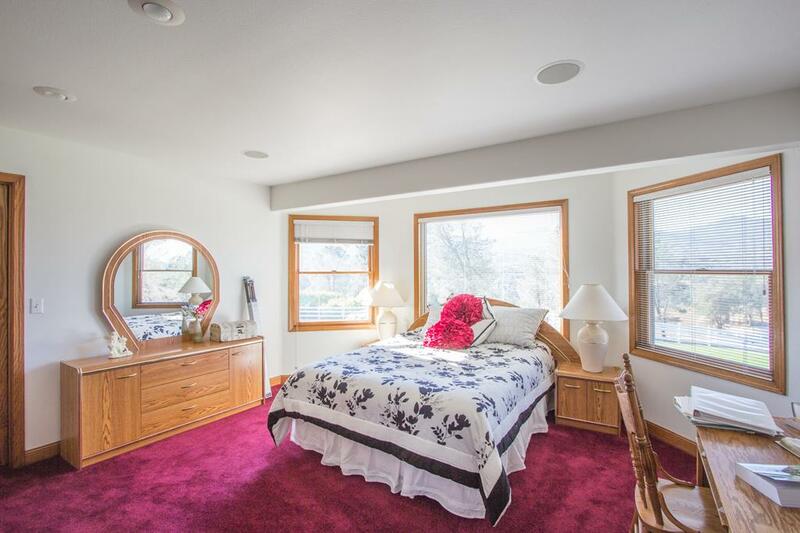 ft. – two story plus full basement ranch style home with 3 large bedrooms including master suite with fireplace, 4 full bathrooms and an expansive country kitchen and wet bar area. 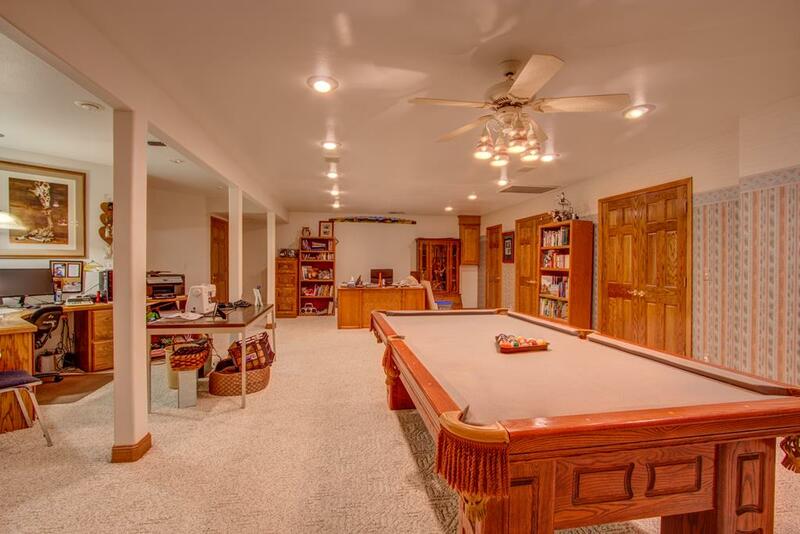 Plus a fully finished basement with media room & fireplace, pool table, bathroom, workout exercise room and an office. 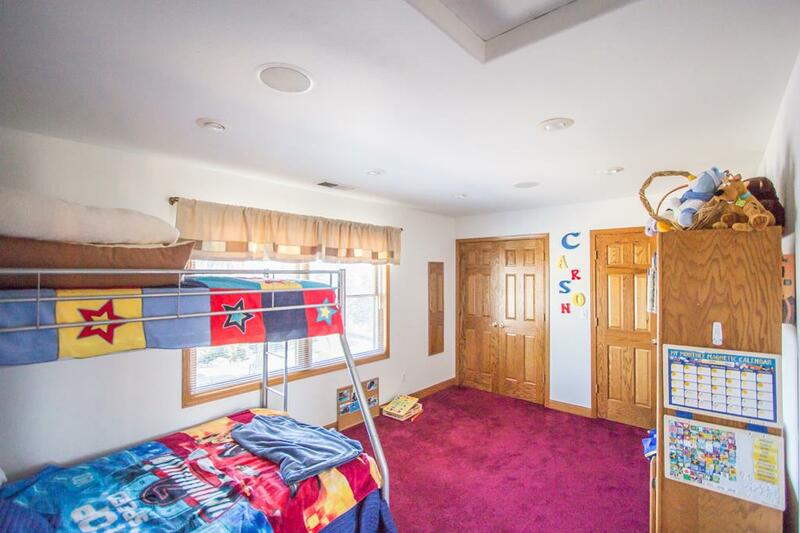 There is an attached large 3-4 car garage. 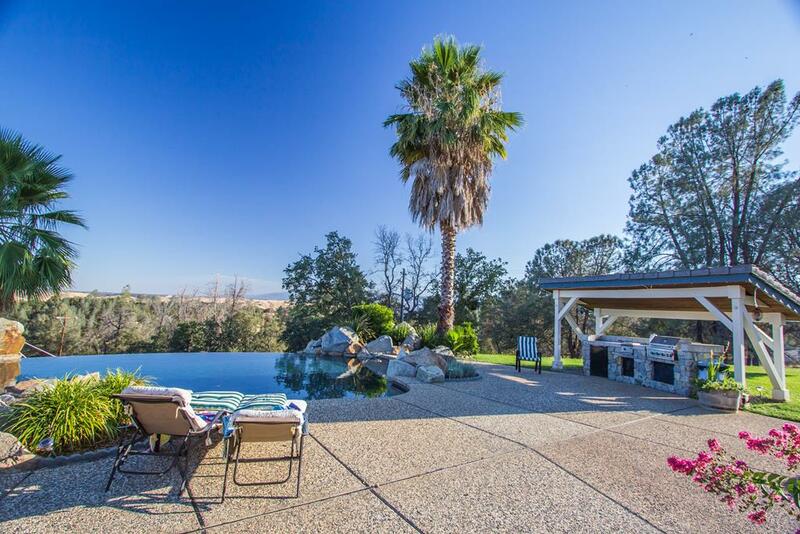 The residence is fully landscaped with a vanishing edge pool overlooking the ranch and mountains, covered BBQ gazebo area as well as a pool house with a full bathroom, hot tub and sauna. 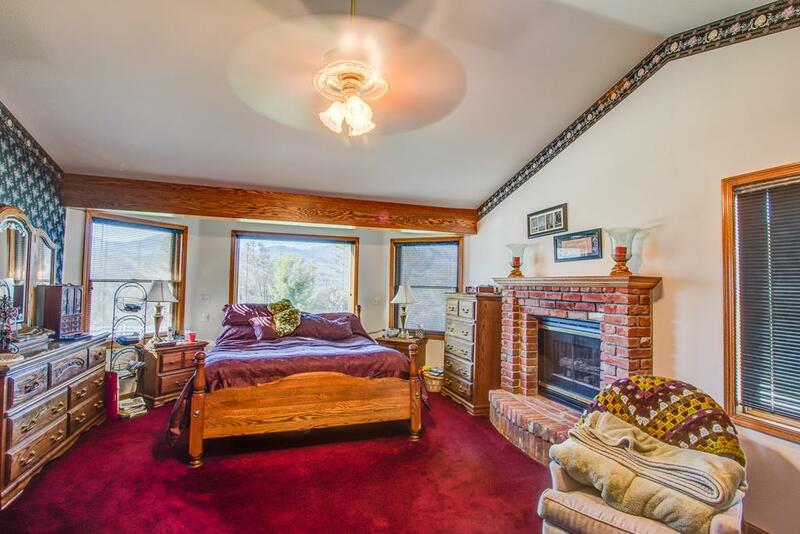 Wonderful setting for family enjoyment and entertaining overlooking your ranch and the surrounding mountains. This headquarters area has an approx. 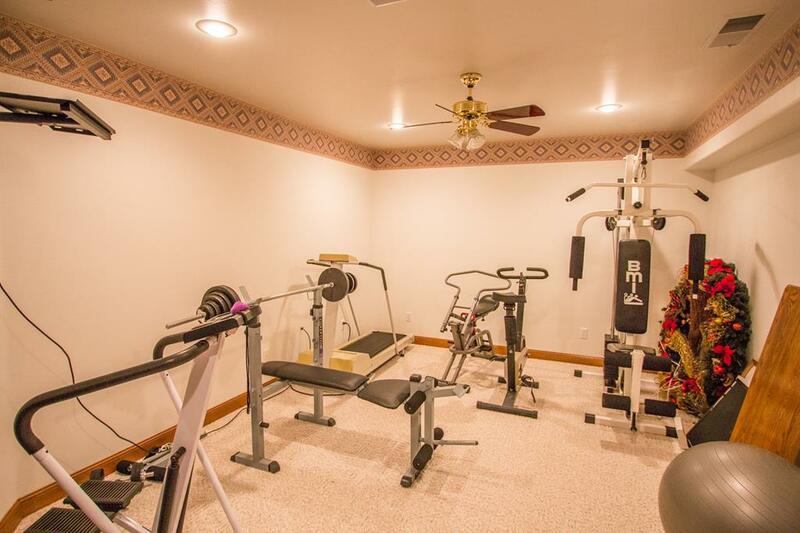 9,400 sq. 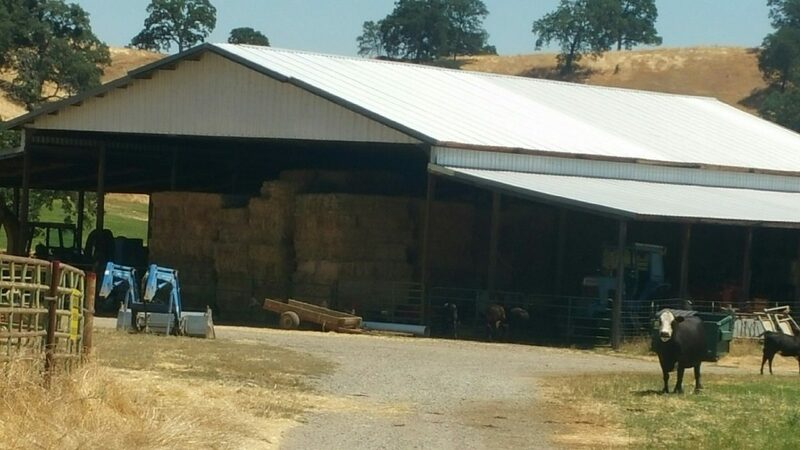 ft. barn with shop area – insulated with a bathroom and a walk in cooler for garden & orchard cool storage, four horse stable & round pen, a large riding arena 100’ x 400’ that is sanded and sprinkled. 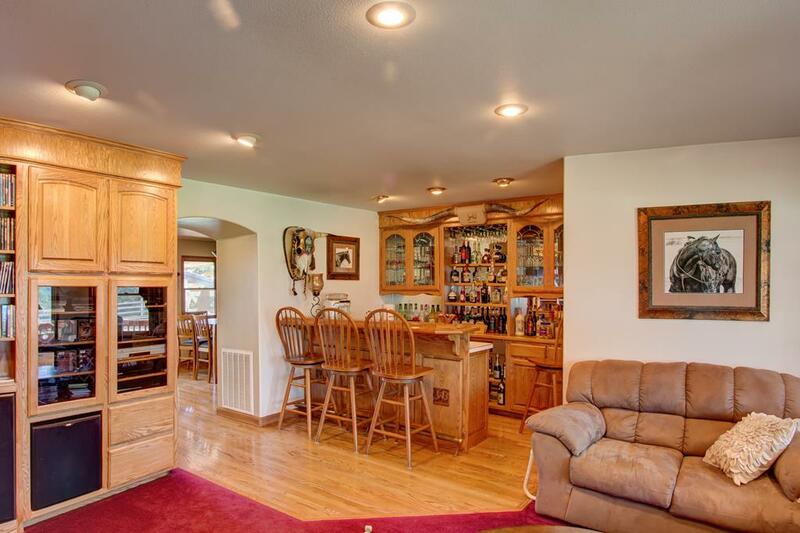 The second home on the ranch is situated on a smaller knoll inside the entrance to the ranch. The home has its own entrance gate off the main road. 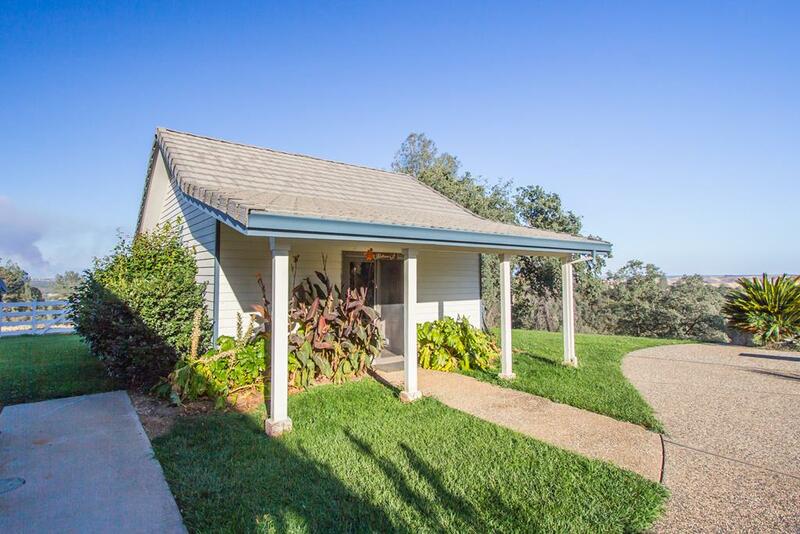 3 bedroom, 2 bath modular home with a detached 2 car garage and breeze way. 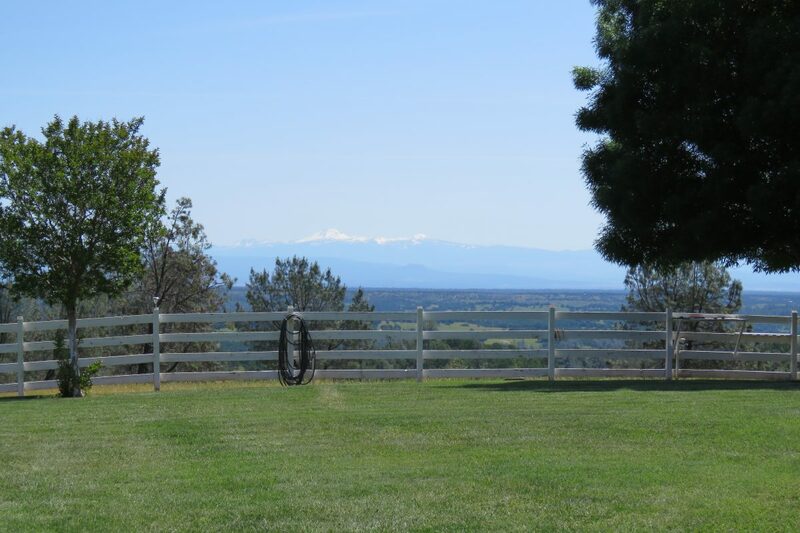 This home also has a beautiful view across the easterly portion of the ranch. The backyard has a gazebo with a BBQ area as well as a hot tub. 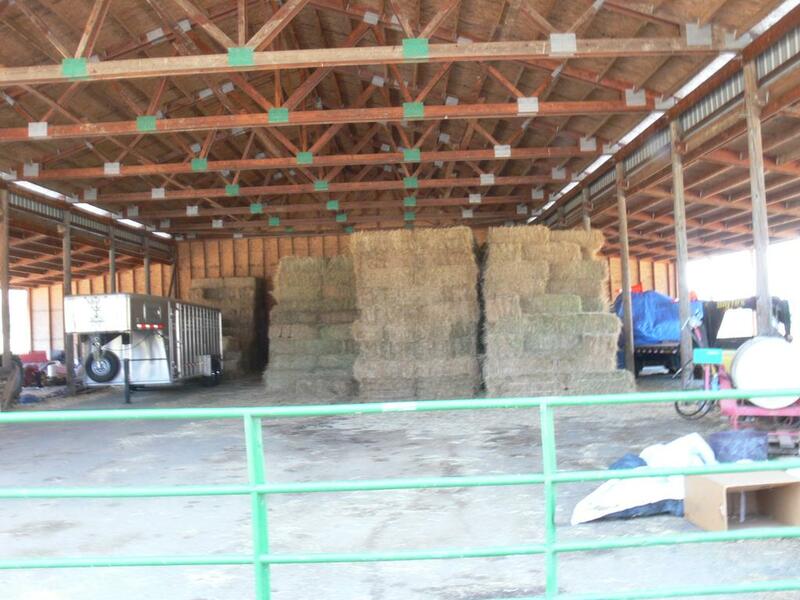 There is also small horse barn/hay barn. 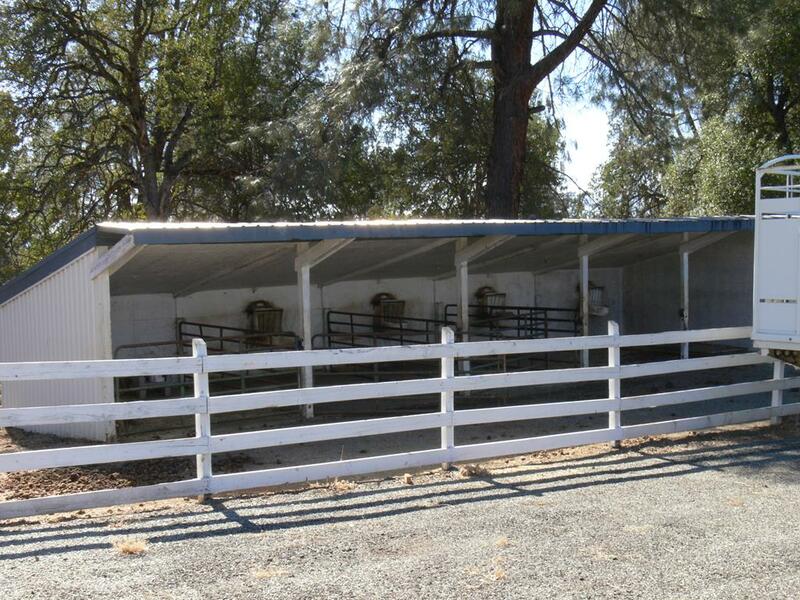 In excellent condition, it is a good set up for either a second family home or a ranch caretaker/employee. 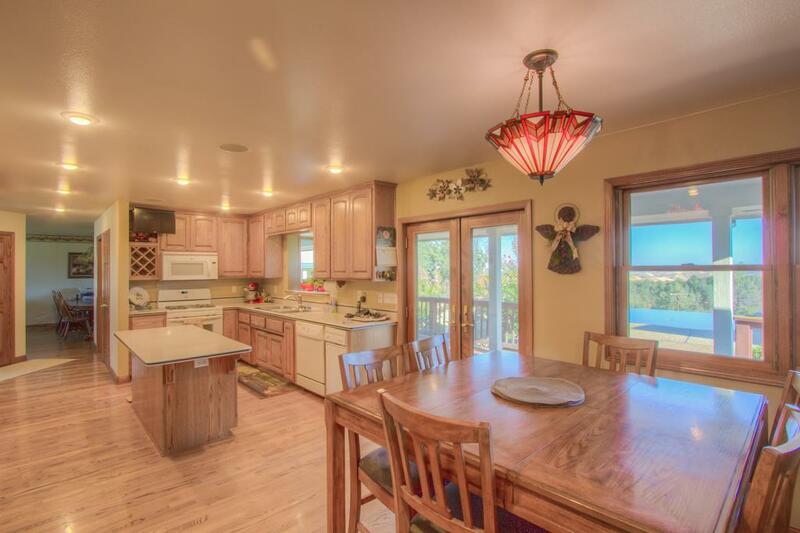 PUBLIC, PRIVATE & SOLAR LOW COST ELECTRIC UTILITIES: The JWB Ranch is extremely well set up with both public and private electrical service. 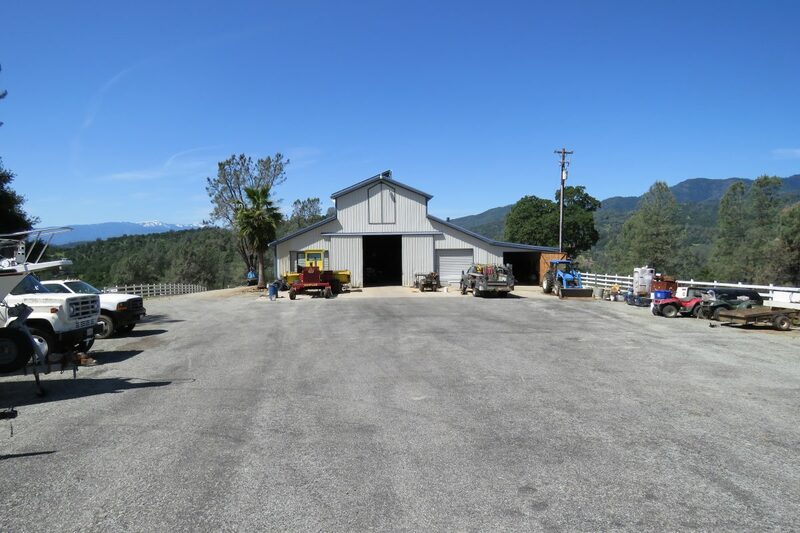 PG&E provides service to the ranch gate and then the owner has installed a private utility line for about a mile up to the knoll top headquarters. At the ranch gate there is a 2,800 KW generator that will feed the electrical service in case of PG&E power outage. 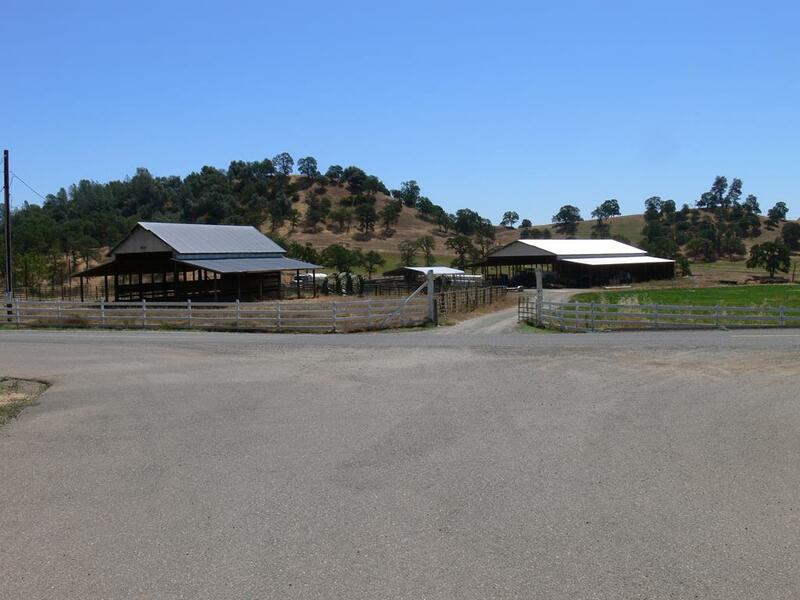 The ranch also has a large solar system up at the headquarters that provides approximately 80-90% of the electrical power necessary for the entire headquarters. Currently there are 120 solar panels are located out of sight on the barn roof. The owner indicates the system is easily expandable to provide 100% of the power needed. The famous “Sundial Bridge” is located in Redding on the Sacramento River near the Turtle Bay Museum. There are four nine hole and three eighteen-hole golf courses located in the Redding area, as well as two country clubs; The Golf Club at Tierra Oaks and Riverview Golf & Country Club Recreation opportunities are superb within a short distance: Shasta Lake, Whiskeytown Lake and Trinity Lake offer tremendous recreation; boating, water skiing, hiking, camping, and fishing, the Sacramento River, the McCloud River, Hat Creek, Fall River are readily accessible for world class fly fishing. 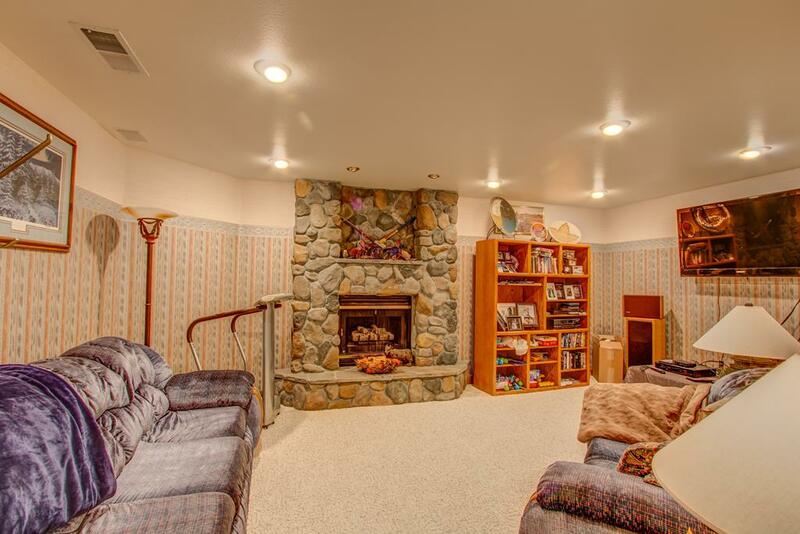 Winter sports such as skiing, snowboarding, and snowmobiling are just a short drive away at Mt. Shasta and Lassen National Park and the surrounding mountains. COMMENTS: Outstanding water resources, very accessible yet private. 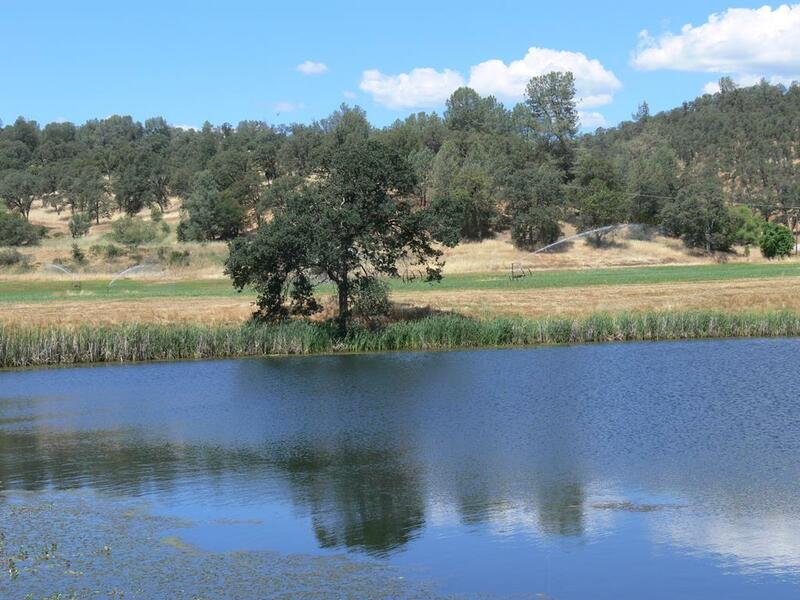 The wildlife habitat is tremendous with all the ranch water. 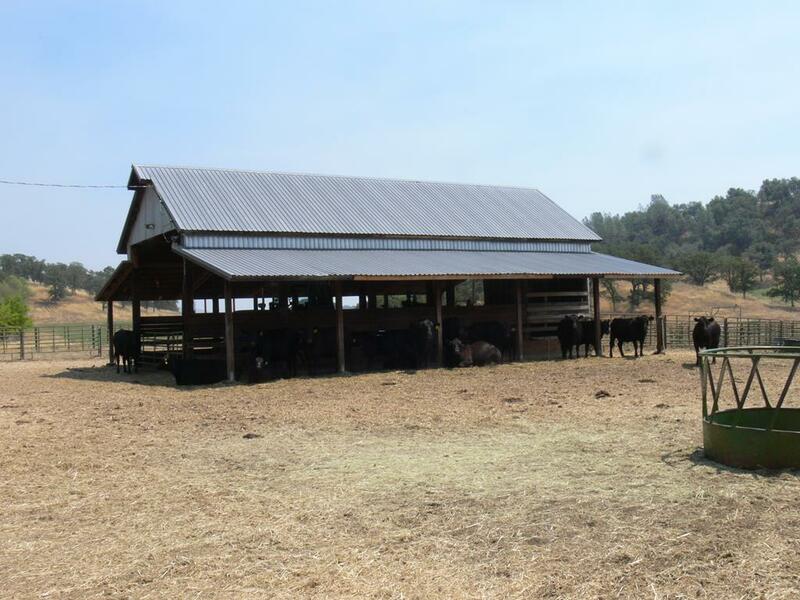 Deer, quail, dove, wild turkeys, wild pigs, black bears, are all found on the ranch. 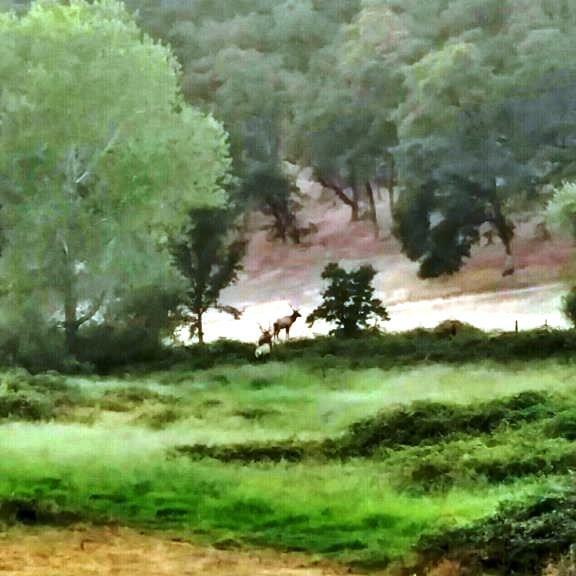 Last year the owners used their cell phone to take photos of ELK on the ranch too! 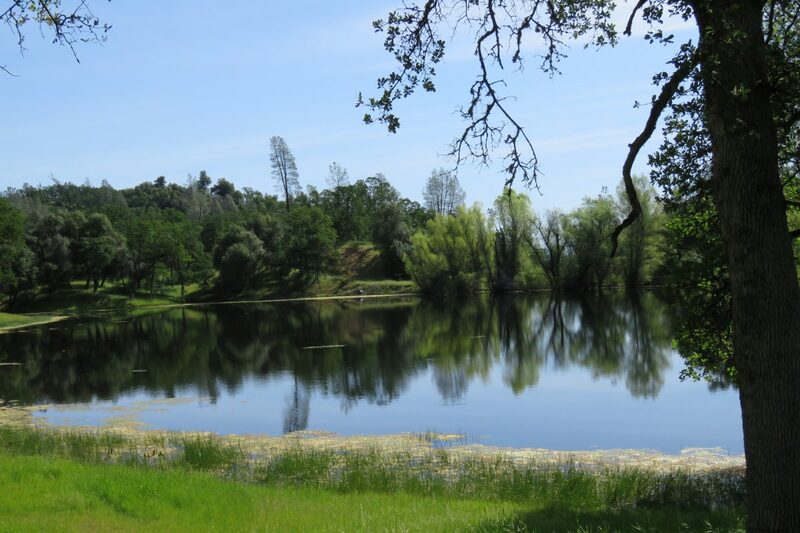 The ponds provide excellent fishing for large & smallmouth bass, crappie, blue gill and catfish. 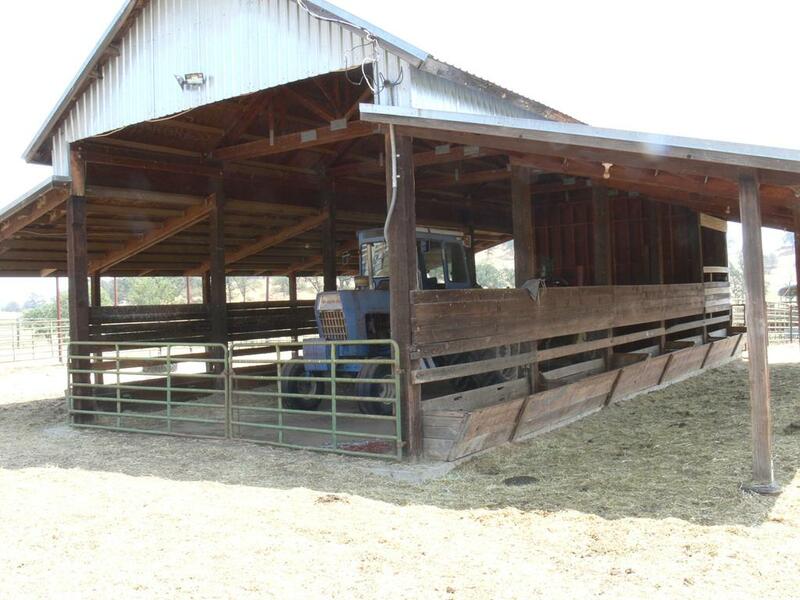 CATTLE & EQUIPMENT: The owner is retiring and all cattle and equipment, including the ranch haying equipment will be available at market price. 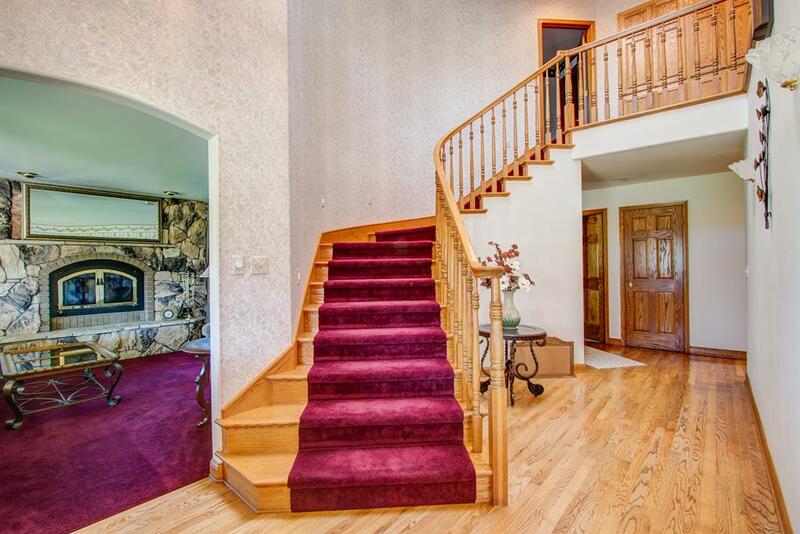 Price: Asking Price is $2,695,000 - Owner may carry!